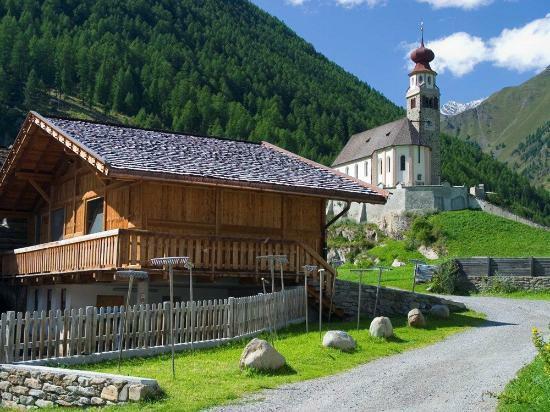 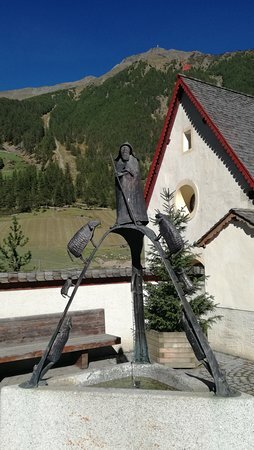 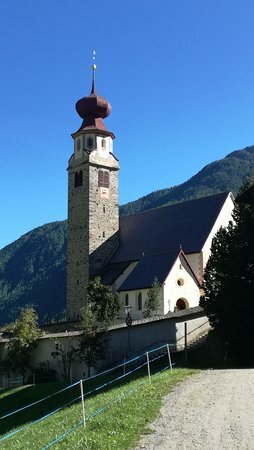 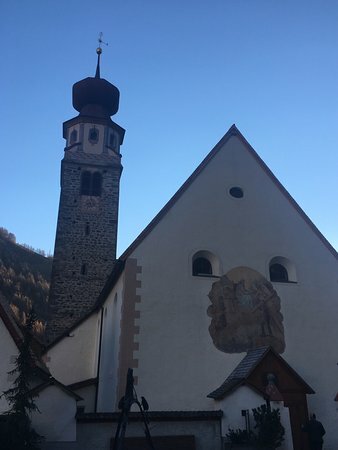 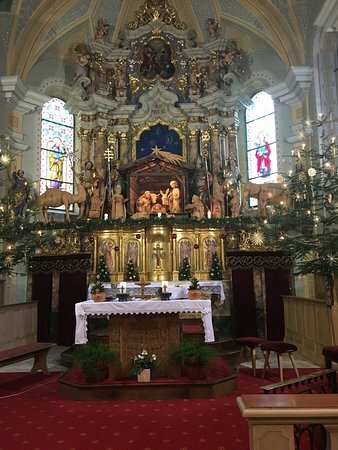 As you might pass by on your way to the Ski area or you are taking a day off from Skiing or Hiking just visit this beautiful church in the village Unser Frau. 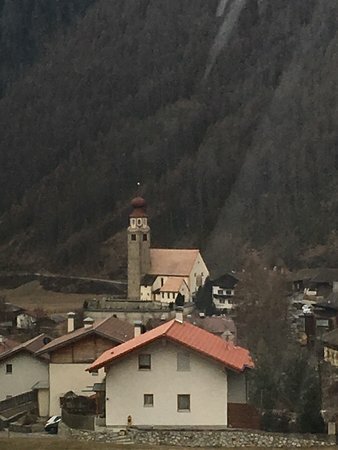 It really reflects the beauties of the region and their people. 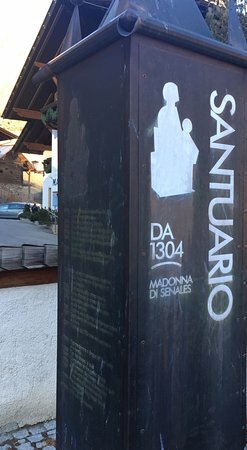 Get quick answers from Pilgrimage Madonna di Senales Church staff and past visitors.